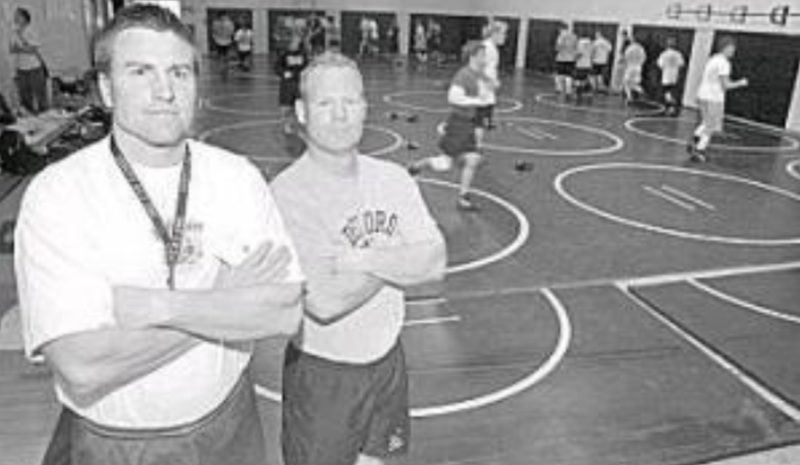 We have been wrestling coaches at Del Oro for more than 20 years. We started as assistant coaches in the early 1990s. In 1998 we became co-head coaches. Clint wrestled at Tulelake High School, the Oregon Institute of Technology, and Sierra College where he placed 5th in the state tournament and earned Academic All-American Honors. 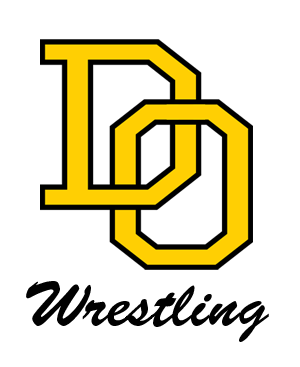 Dave began his wrestling career at Del Oro High, where he placed 4th in the section. Dave then went on to wrestle at Sierra College. We have had numerous state qualifiers and state medalists, including 5 state finalists, 2 state champions, and one senior national champion. We have had 16 SFL Championship teams. In 2015 we coached the Del Oro Wrestling team to it's first Sac-Joaquin Section Masters Championship that includes all divisions, and qualified a record 8 wrestlers to state.